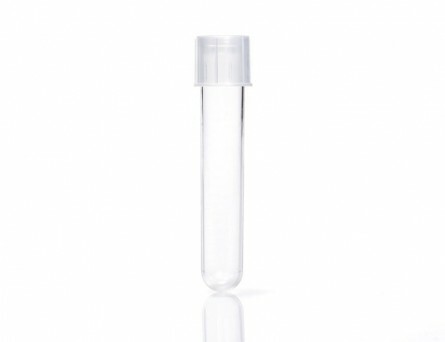 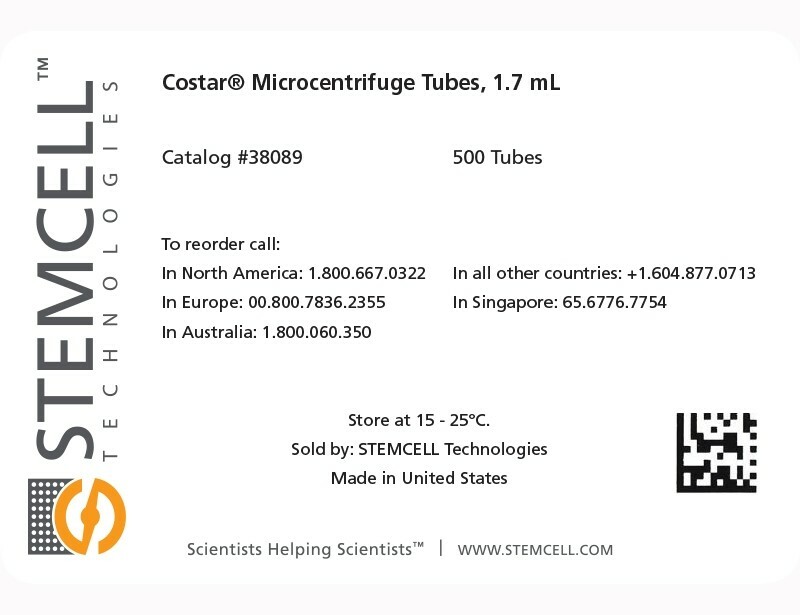 Costar® Microcentrifuge Tubes are RNase/DNase-free and are ideal for a wide variety of sample preparation, storage, and centrifugation tasks. 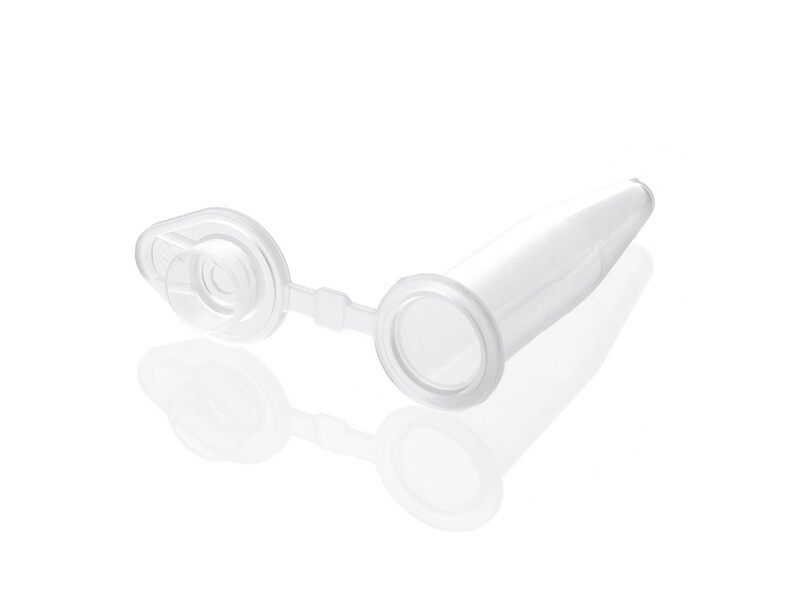 The flat-top snap caps ensure a secure seal, are easy to open and close, and withstand repeated use. 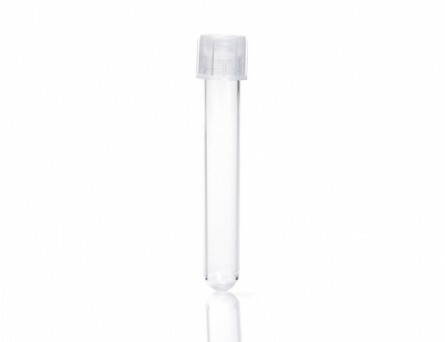 Tubes feature graduated markings, a frosted side panel, and a flat cap for easy labeling. Costar® Microcentrifuge Tubes, Low-Binding, feature bonded polymer technology, which reduces protein and nucleic acid binding to tube, thus increasing sample recovery. 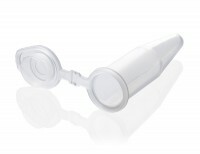 All Costar® Microcentrifuge Tubes are shipped non-sterile and are autoclavable.